"Establishing Science Research Chairs is another way that we're recognizing our exceptional faculty, investing in their work and further enhancing their international reputation for excellence in research," says Gianni Parise, Associate Dean (Research & External Relations). "Science makes a major contribution to McMaster's continued leadership as Canada's most research intensive university," said Dean Maureen MacDonald during an event to announce the Science Research Chairs. "We're doing an incredible amount of vital research across all of our departments and schools, in our independent and interdisciplinary graduate programs and in every one of our institutes and centres.  And the sheer number of undergraduate and graduate students and postdocs who we engage in our research sets Science apart - not only among other universities but within McMaster as well. Research drives our mission of advancing scientific knowledge and discovery." Last fall, faculty members nominated 18 of their peers for three Science Research Chairs and nominations were reviewed by a four-person committee, chaired by the Associate Dean (Research & External Relations). Science Research Chairs will receive three years of funding to graduate students and research supplies. 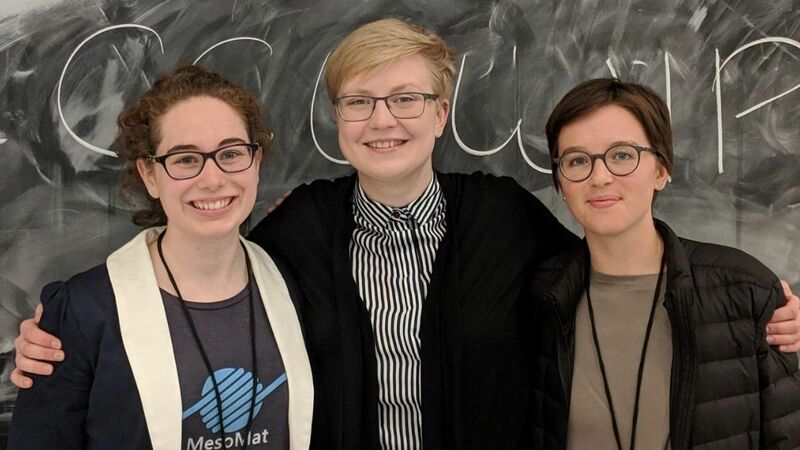 Congratulations to the three Physics & Astronomy students who won presentation awards at the Canadian Conference for Undergraduate Women in Physics (CCUWIP), held in January. They took home three of the four awards available. Jessica Speedie won Best Talk for her presentation, "Telling giant planets from brown dwarfs: an observational test with SPIRou". Sara Evans won Best Poster for her poster, "High-speed preparation of ultra-this uniform polymer fibres for advanced materials development". Anastasia Smolina won the CAP CEWiP (Committee to Encourage Women in Physics) Best Poster Presentation for her poster: "Neurovascular dynamics of mild traumatic brain injury." Award winners (from left) to Sara Evans (best poster), Anastasia Smolina (best poster presentation) and Jessica Speedie (best talk).